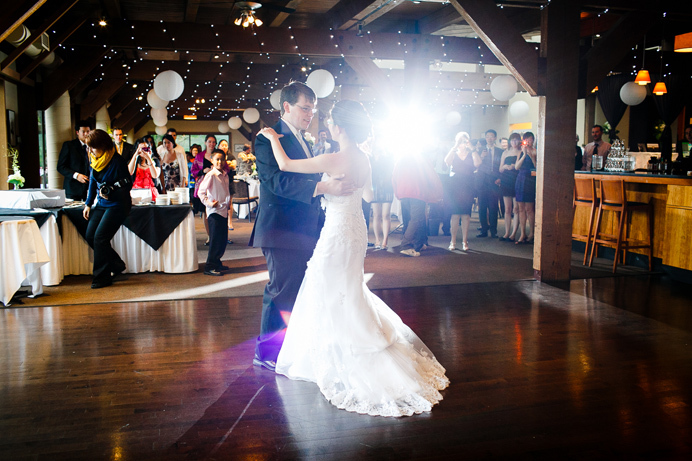 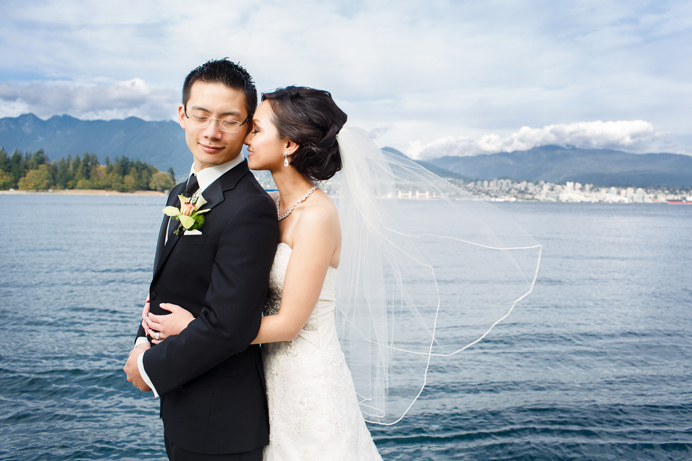 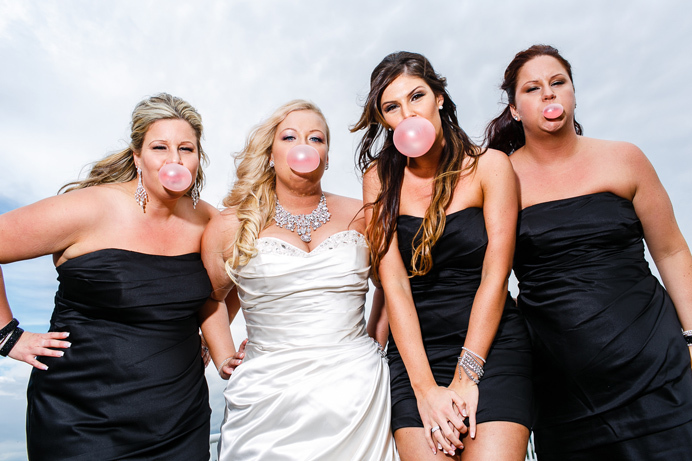 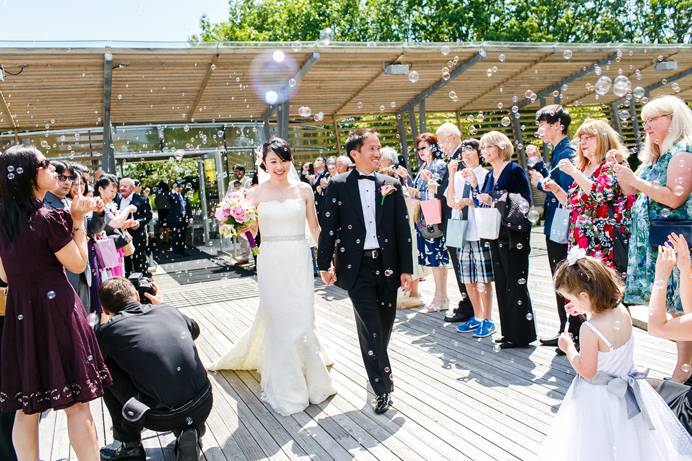 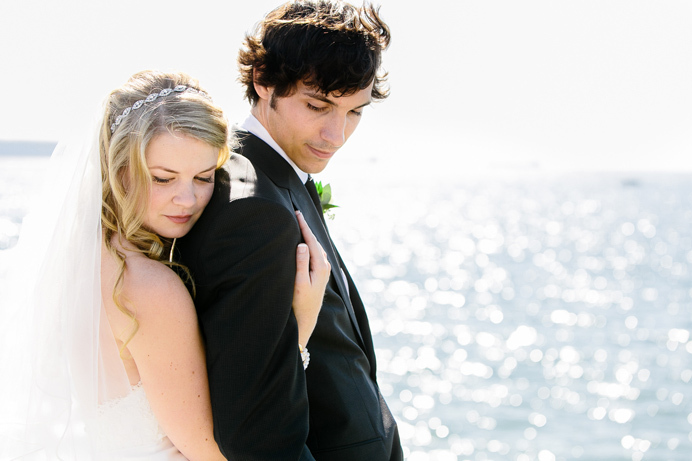 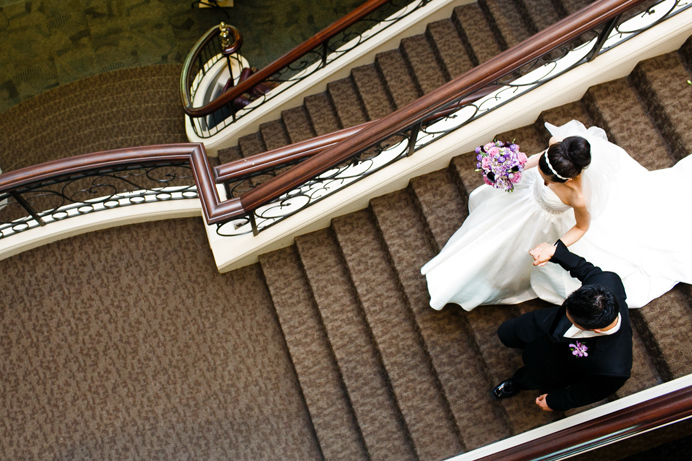 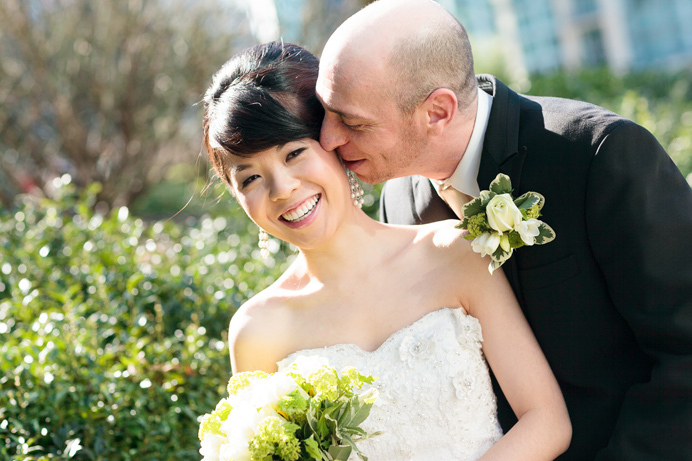 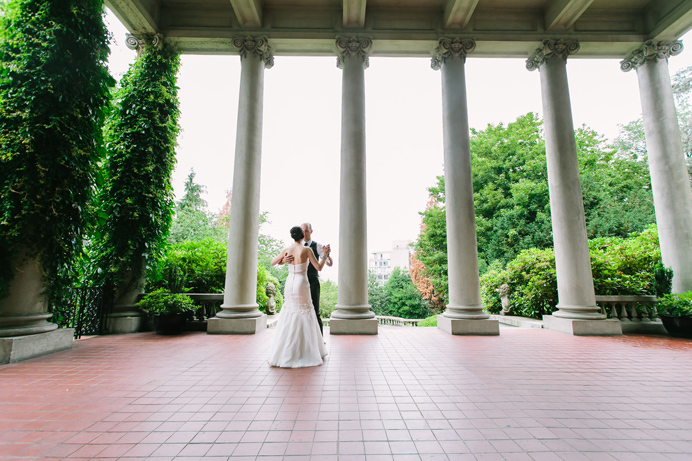 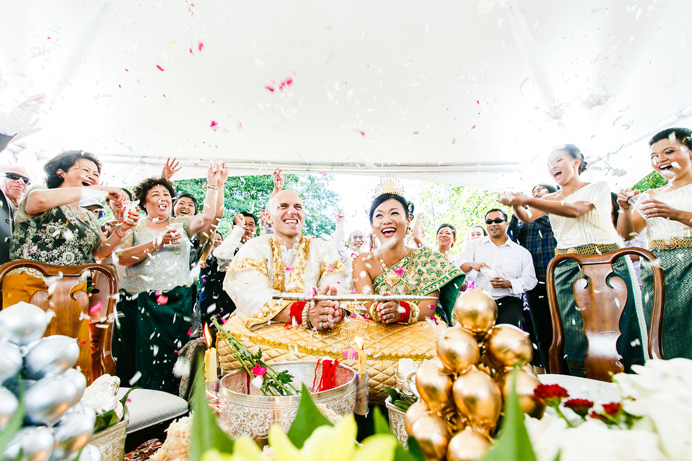 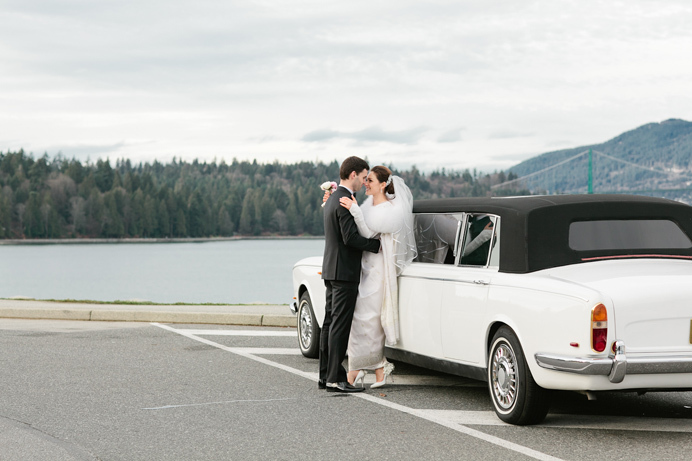 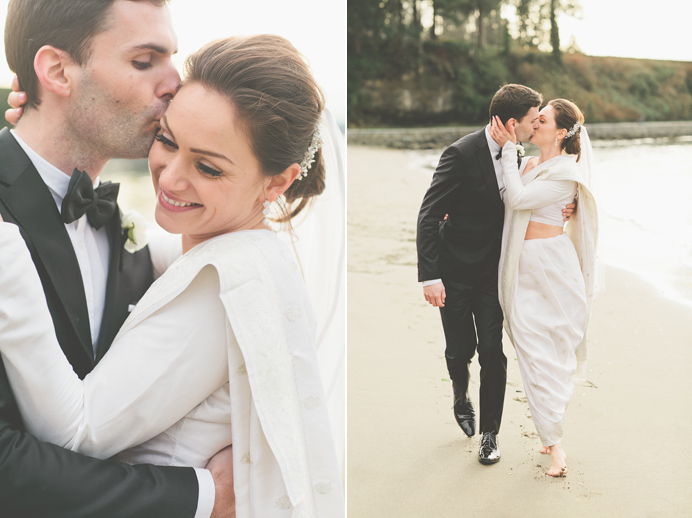 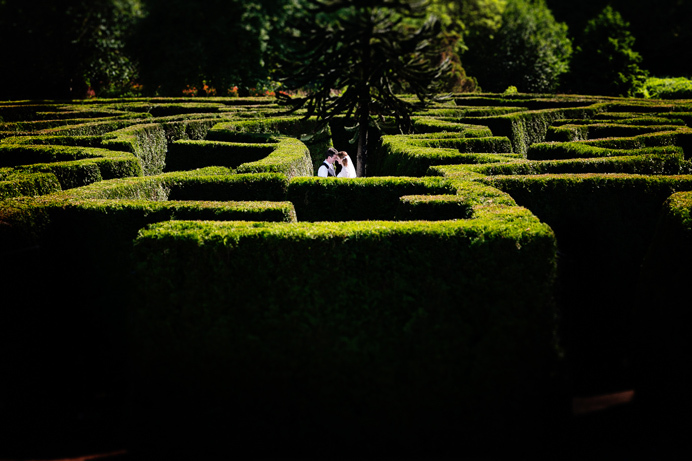 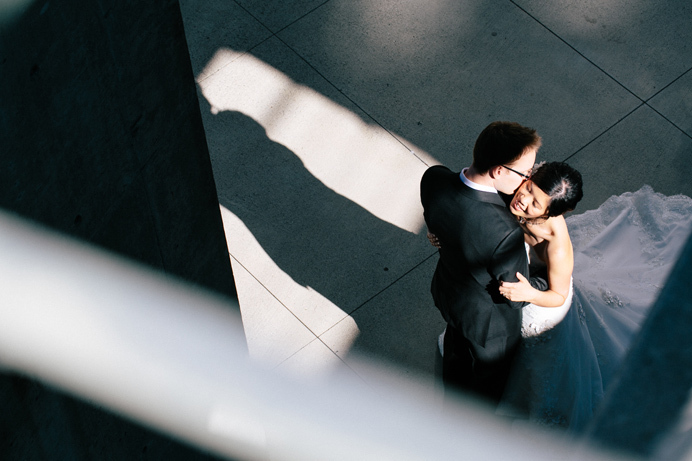 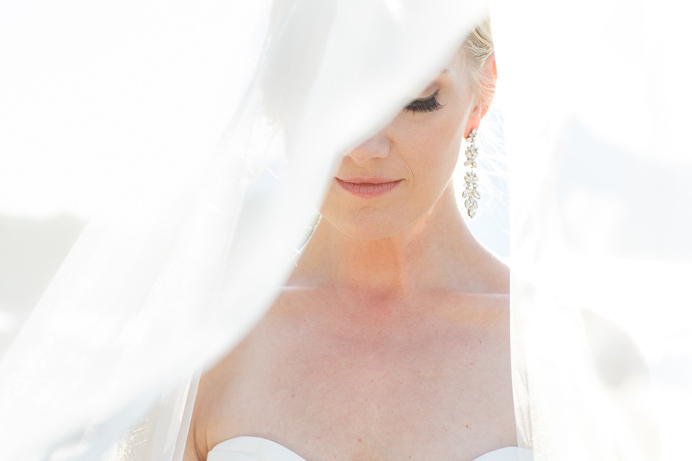 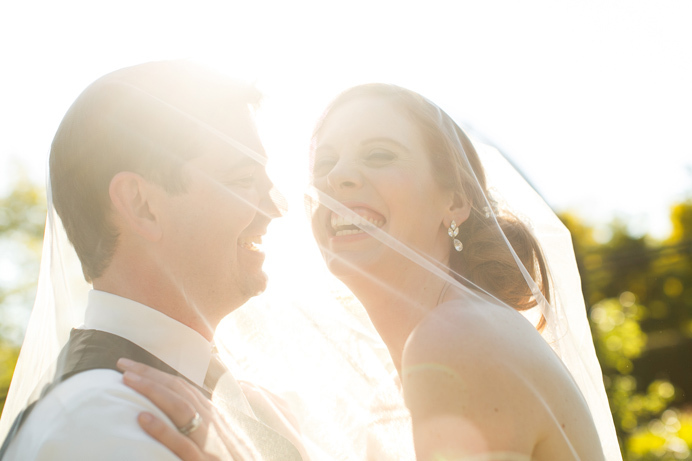 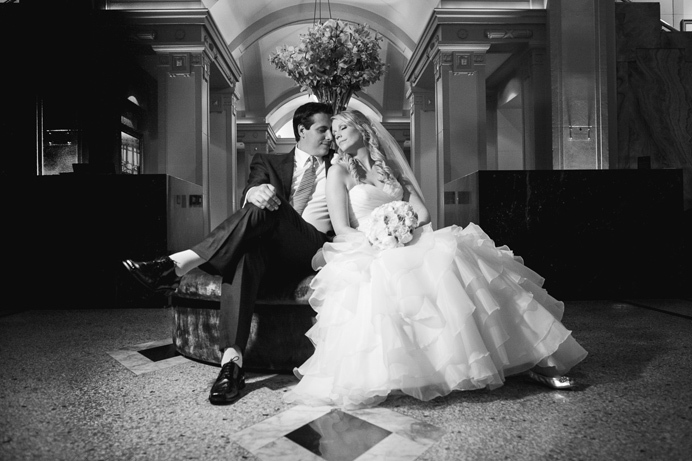 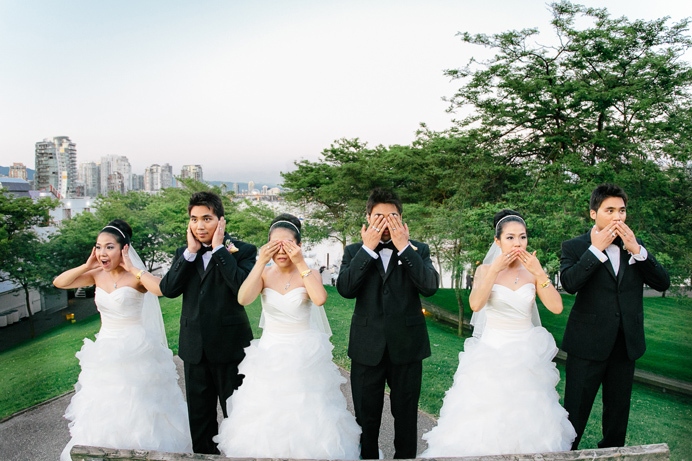 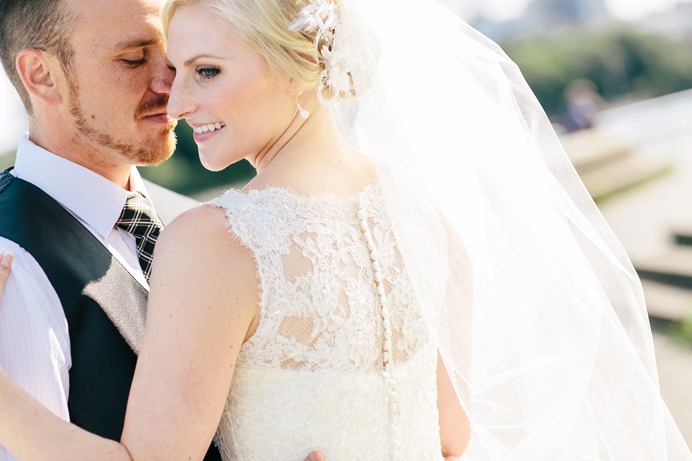 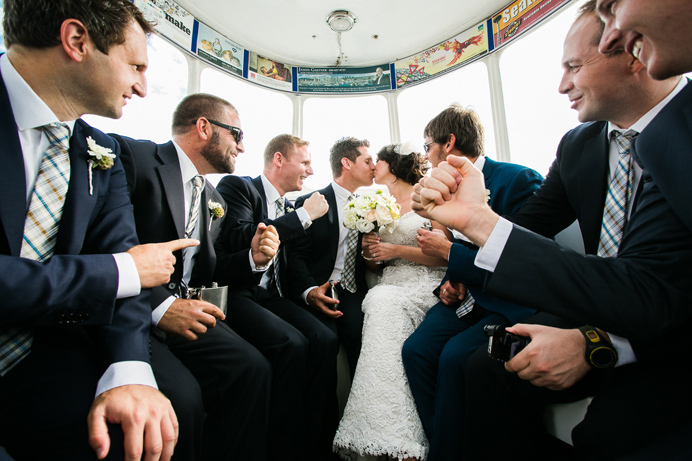 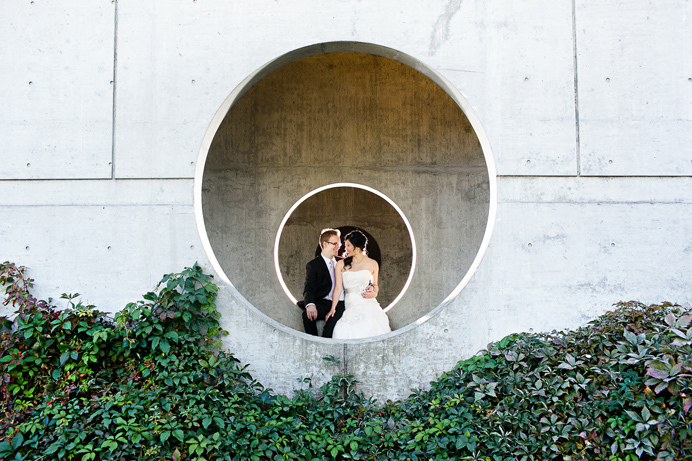 2012 was an amazing year for weddings in Metro Vancouver. 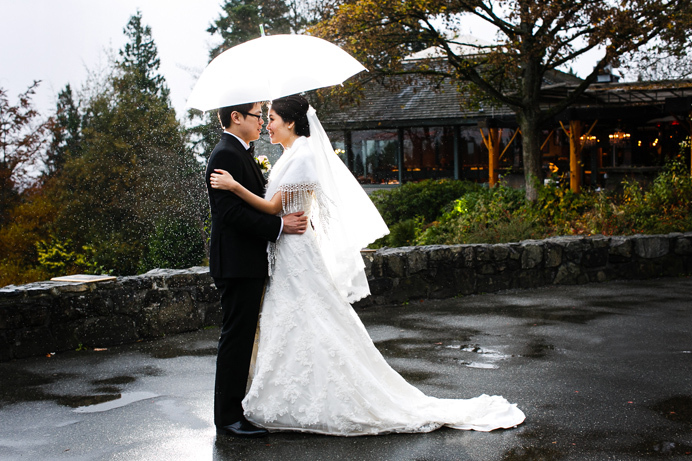 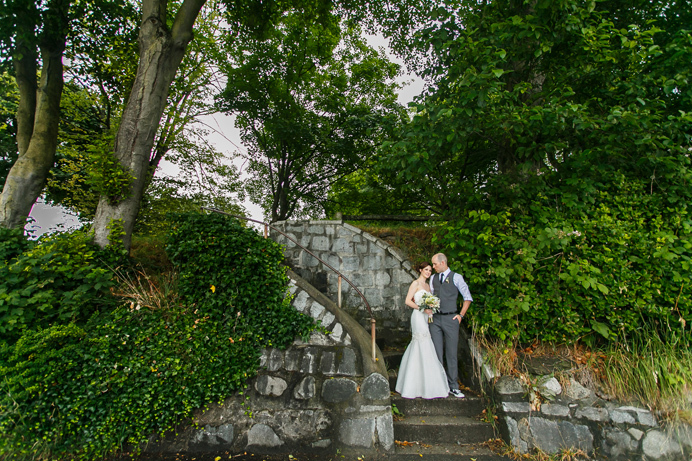 We started the year with a New Years’ wedding at the Stanley Park Tea House, followed by a Brock House wedding in March. 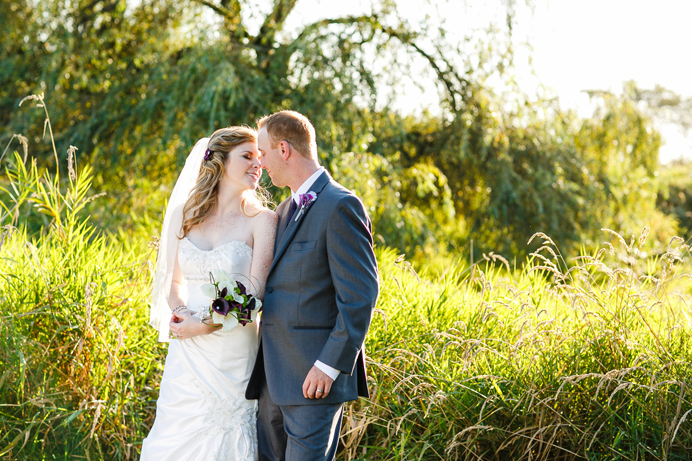 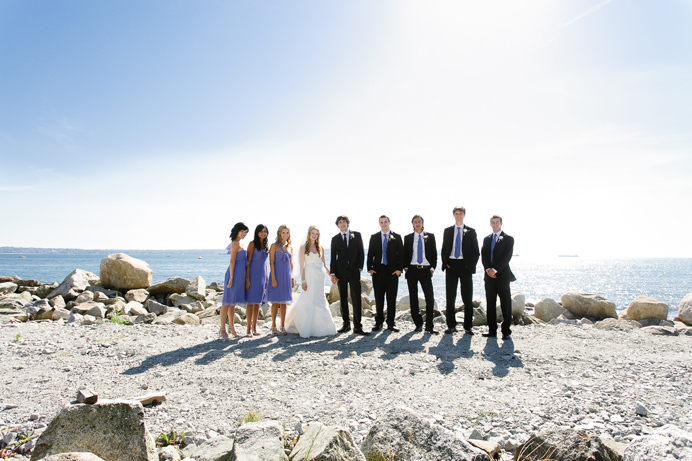 Then starting in early Spring, we attended beautiful weddings right through summer and into the fall. 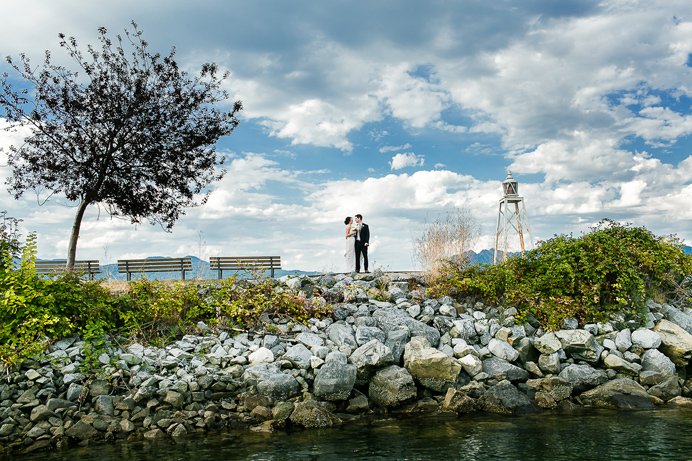 We photographed at many of the best wedding venues in Vancouver this past year, including the Vancouver Golf Club, the Vancouver Club, the Holiday Inn Vancouver Downtown, a few visits to the Fairmont Pacific Rim Hotel, Swan-e-set Bay, the Granville Island Hotel, Cecil Green, the Pinnacle Hotel at the Pier in North Vancouver, the Diamond Alumni Centre at SFU, Furry Creek in Squamish, Van Dusen Gardens, Hycroft Manor, and so many other exceptional wedding venues. 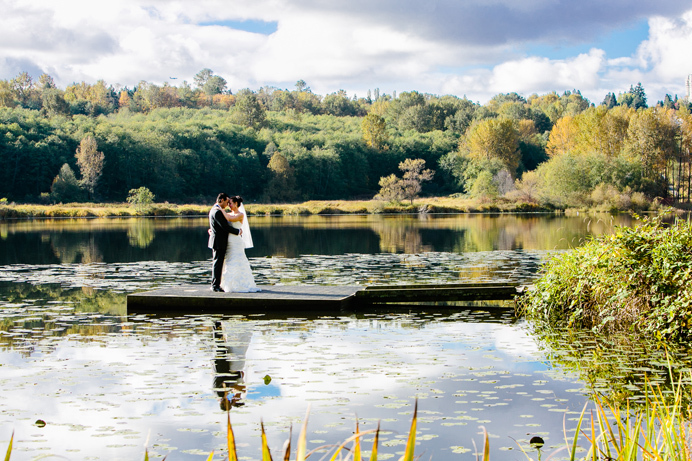 Thank you to all our clients in 2012 who trusted us to photograph their weddings, it was an amazing experience working with you all and congratulations again!